Fan Fest will be held in the Dempsey Indoor Practice Facility. 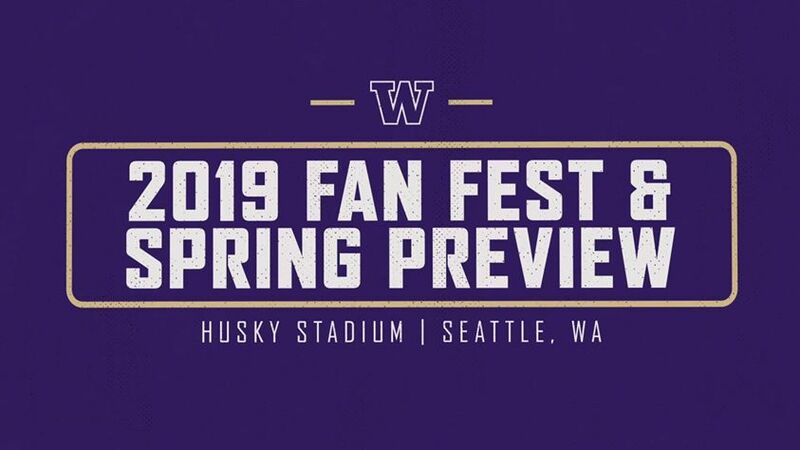 The Spring Preview featuring Washington football will get underway at 12:00 p.m. on Alaska Airlines Field inside Husky Stadium. More information, including additional activities, traffic, and parking, will be shared when it becomes available.